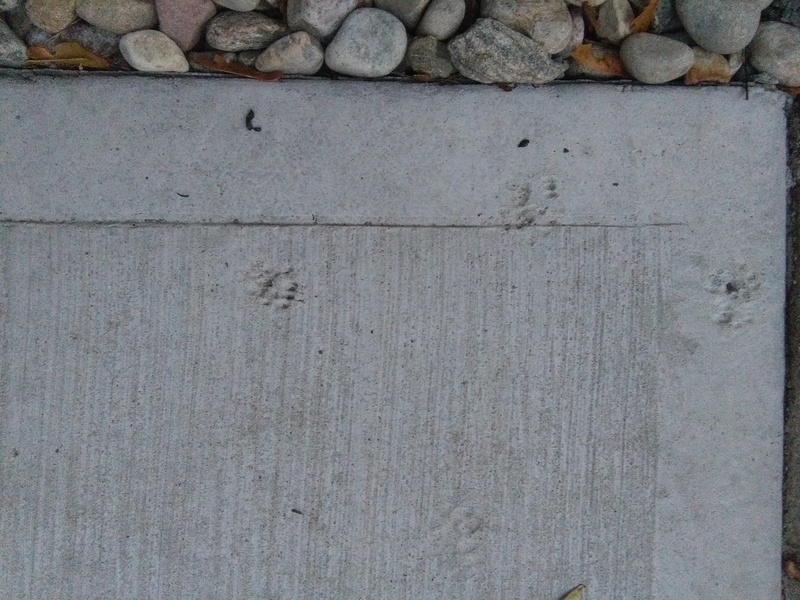 Now I know where the squirrel–the one who walks across my roof when I’m trying to sleep in–got his hobnail boots from. Categories: Blogging, Blogs, Funny, Life, One-Liner Wednesday, Prompt | Tags: #1linerWeds, Humor, humour, inspiration, naughty squirrels, sleeping in, writing prompt | Permalink. The bushy-tailed creatures known as squirrels collect and store nuts, so they’ll have food to last through winter. That thriftiness benefits more than just the squirrel, as it also helps the trees, since squirrels fail to recover up to 74% of the nuts they bury. I am a virtual encyclopedia. 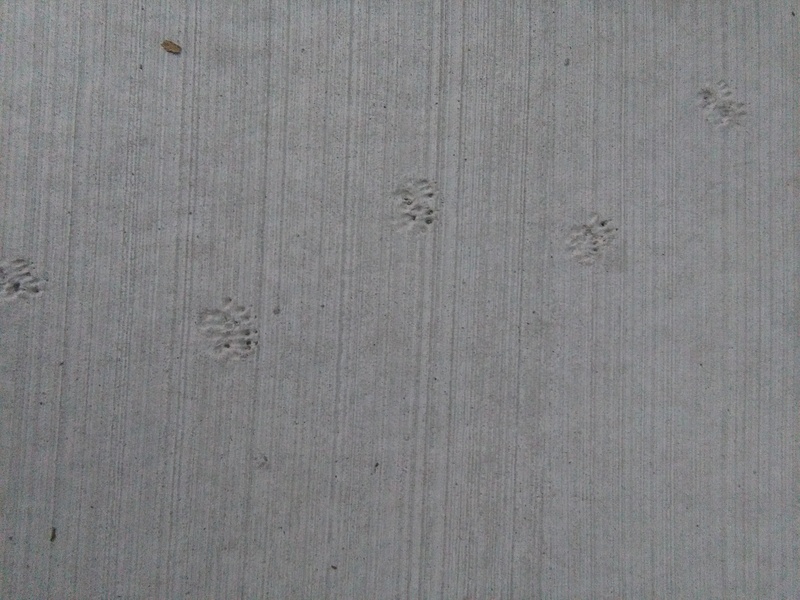 Those squirrel footprints add interest to that sidewalk, but I suspect it annoyed those who set that sidewalk. Pingback: One-Liner Wednesday: What if…. 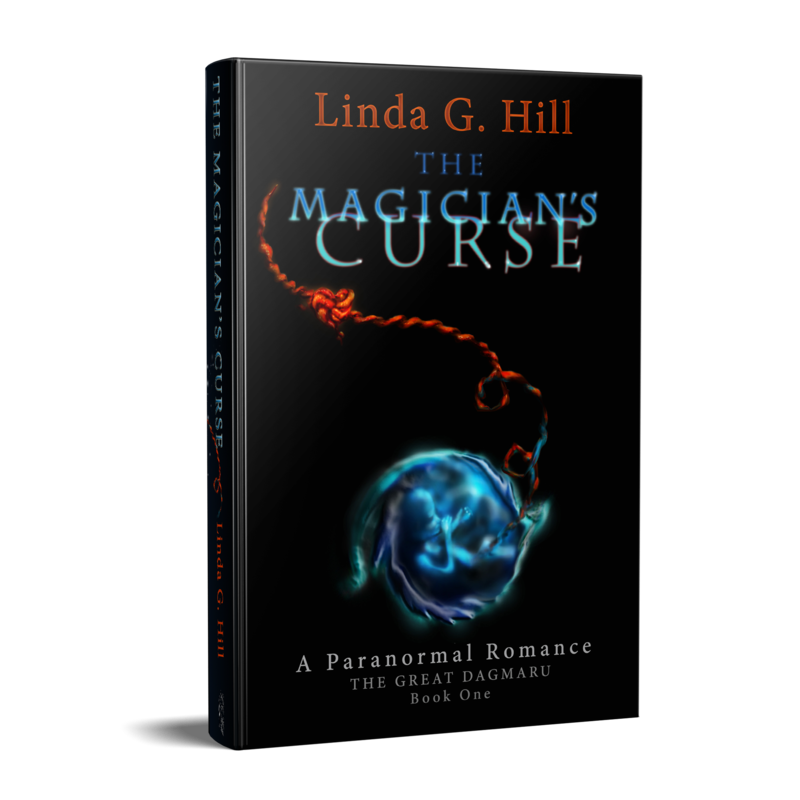 | Anything is Possible! LOL – that’s very funny! We don’t have a squirrel, but we have woodpeckers that do make their share of loud noises! Happy Wednesday! It’s the blue jays that really get to me. Woodpeckers add their share of noise though, for sure. Ha! Now he’ll have better traction in the snow. Ha! As long as he doesn’t sink. 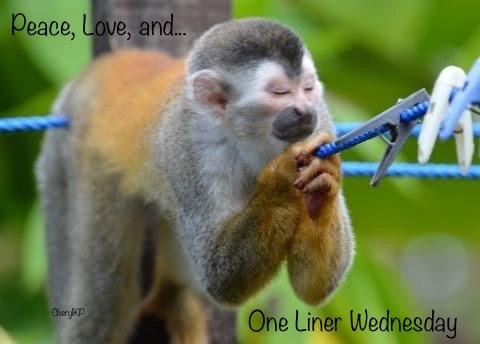 Pingback: One-Liner Wednesday – #1LinerWeds ! – FINDING my KEFI…..! !